GoodReads.com is a place where people post reviews of books they have read. In that sense it is similar to Amazon, but it tends to attract a different type of reader. There are many people who will post reviews on GoodReads who will NOT post on Amazon, so it's critical to monitor both locations. Once you have written a book - whether in paperback, Kindle, Apple, or any other format - it's important to set up your GoodReads account so that you can monitor and customize the entry for your book. Reviews could easily start popping up on GoodReads with or without you taking any action - so it's always best to have this process under your own control. First off, go to GoodReads.com and create a standard, free account, just as if you were any other book readers. It's quick and easy to do. This gets you into their system. Once you have created your basic account, you have to ask the GoodReads staff to enable you as an author. This will give you access to a variety of enhanced options. In the footer of any page, click on the "Author Program" link and follow the instructions. It's quick, easy, and this will take a few days to complete. 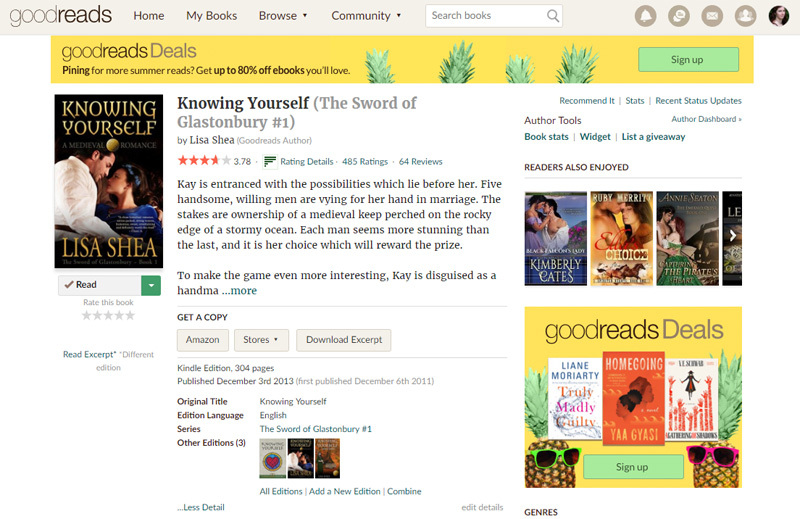 So while this is being done, poke around in GoodReads a little to see how it works. Look up some of your favorite books and see how you can read reviews and see who has the book "in their shelves". 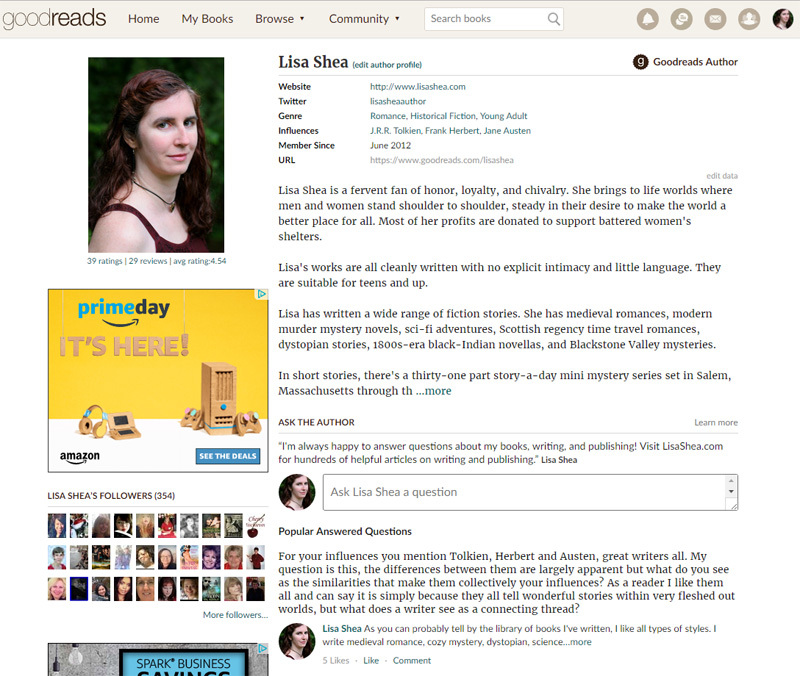 Once you get approved - usually 2-3 days later - you can now customize your author profile. To customize your author profile you first click on your regular user profile - in the top right corner of the screen - and use "edit profile" there. Once on your regular profile, you click "edit your author profile" in the top center, to change your author information. 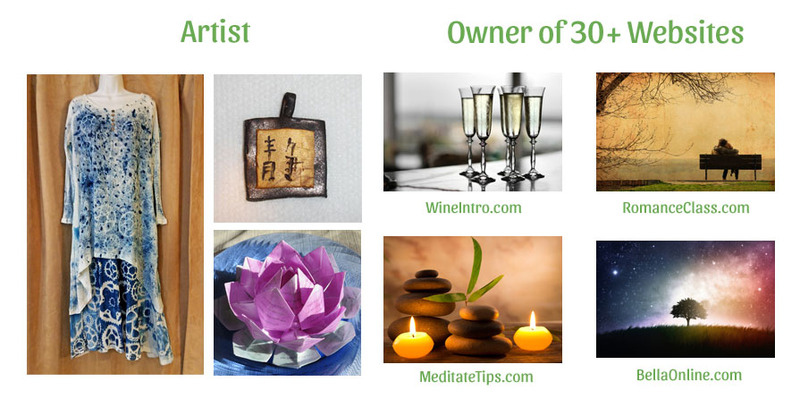 You want to start with your photo and other biographical information. You don't have to reveal private information if you don't want to, but as always the more you share the more people will connect with you. With those basics done, it's time to start adding in your books. You do that on your Author Dashboard. The link to that is in the lower right of your Author Profile page. First, search for your book to see if it's already in their database. It might be that one of their readers has already added your books and added reviews. If that's the case, you "claim" the books as ones you've written. To edit the details of an existing book, go to that book's regular main page and look immediately beneath the description of it, to where it has the page count and publish date. To the right of this small area is a link to "edit details". If the book is NOT in their system already, you'll want to add it in. You set everything about the book - its title, cover image, description, ISBN or ASIN, and so on. 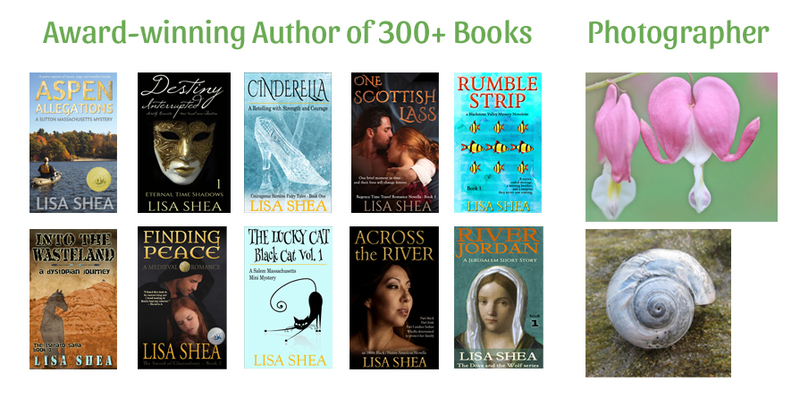 You add a book by first looking at the full list of your books in the Author Dashboard. At the bottom of the list will be a link to add more books. Note that your personal author name and the book's author name must match EXACTLY in order for the connection to be made. Here's an image of one of my books. You can see the title, cover, and description at the top. Then to the bottom left the community reviews start, where people post their thoughts on your book. 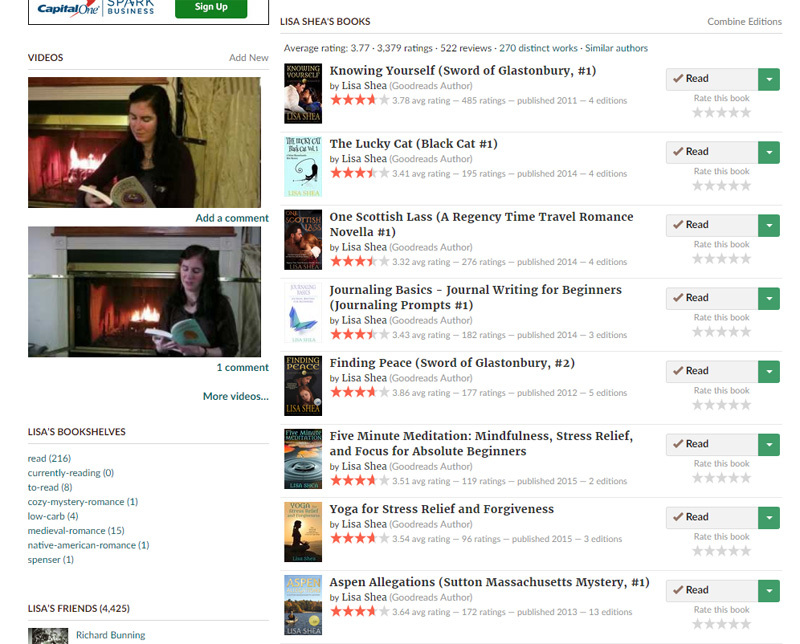 You can see the overall rating of the book, the rating count, and the number of in-depth reviews. Note that GoodReads rates on a different scale than Amazon. A 3 on GoodReads is "Great". If something rates a 5 on GoodReads it means "the top book I would bring on a desert island" :). So few books are supposed to ever earn a 5 on GoodReads. Just beneath the book's title is your author name with a link to your author page. Click on that to go to your author page. Note that the "ratings and reviews" information under my photo are the ratings **I** have done myself. That's different from the reviews of my book. On that above book detail page, the author bio in the lower right links to my full author bio page. This has more details about me. It has my full bio, my Twitter feed, links to all of my books, and more. Click on this image of my bio to see the full page live. If you scroll a bit further down on the author page you get to the book list and the full count of reviews people have made on those books. These pages are a great way to follow who is interested in your books, know what they like and dislike about them, and engage your fans so they read your other books! My GoodReads Author Page for more ideas. Having your books in GoodReads is an important first step. However, you then want them to have reviews associated with them! Books with reviews are far more likely to be bought and read. How do you get reviews for your GoodReads books?